The recently concluded European Society for Medical Oncology (ESMO) 2014 Congress last September 26 – 30 in Madrid, Spain revolved around the theme ‘Precision Medicine in Cancer Care’ and was attended by some of the most prominent healthcare professionals and industry leaders in the world. 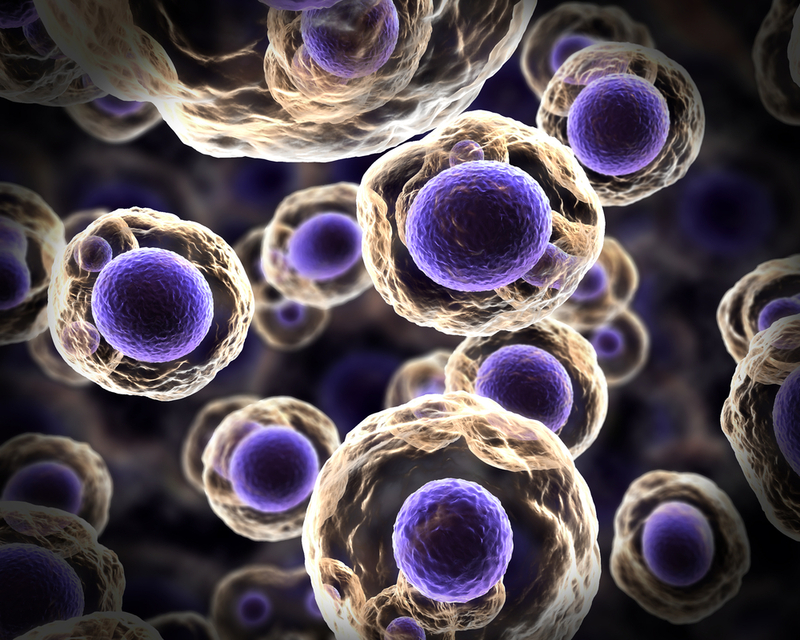 Research and development in cancer care is in an exciting position today with the emergence of precision medicine, which allows cancer care providers to understand each case on a molecular level in order to better individualize treatment and promote better patient outcomes. 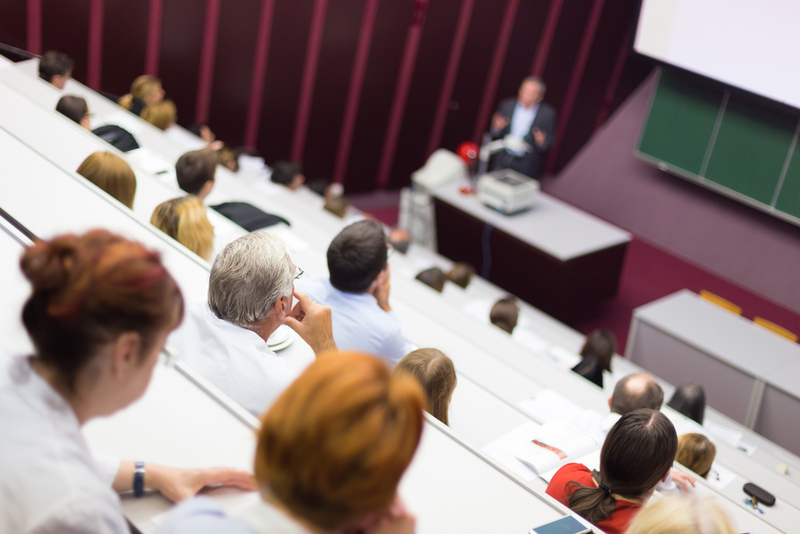 During the conference, Bayer HealthCare Pharmaceuticals, Inc. presented updates on some of its latest oncology products, including tablet-form Stivarga® (regorafenib) and NEXAVAR® (sorafenib), and injectable Xofigo® (radium Ra 223 dichloride). Bayer HealthCare’s Vice President and Head of U.S. Medical Affairs, Dr. Dario Mirski, said that their strong presence at this year’s ESMO Congress exemplifies the franchise’s unwavering commitment to finding better solutions to cancer and improving patients’ quality of life. Xofigo® (radium Ra 223 dichloride) is a anti-cancer, radioactive injectable, indicated for the treatment of prostate cancer that has stopped responding to androgen inhibitors, and has metastasized to the bones, or “metastatic castration-resistant prostate cancer (mCRPC).” It works by mimicking calcium and forming complexes in the bone. 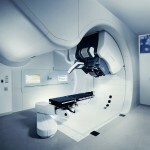 Its particle range has been tested to be low enough to cause minimal damage to surrounding healthy tissue. Myelosuppression and alteration in hematologic values has been observed in patients taking this medication. 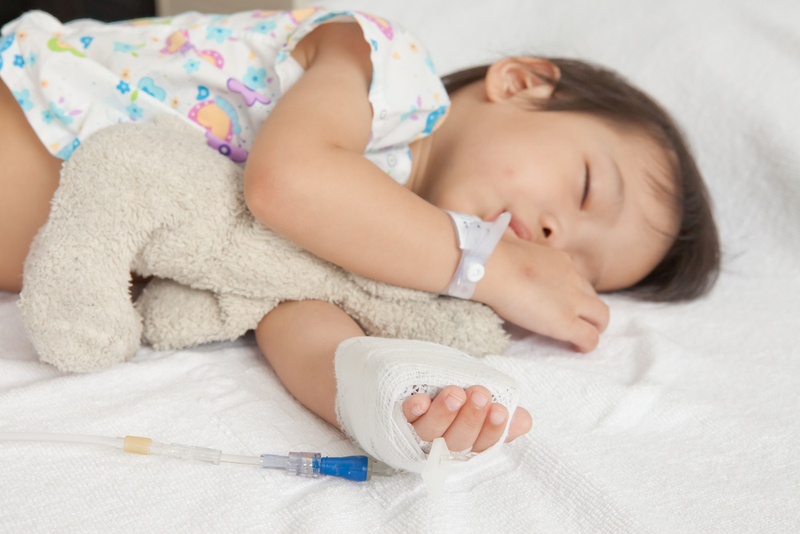 If chemotherapy is to be administered, Xofigo must be stopped. 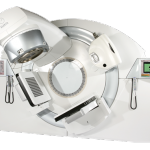 Additionally, as it is a radioactive medication, healthcare professionals handling the medication are required to wear personal protective equipment and observe proper disposal. Stivarga® (regorafenib), an oral anti-cancer medicine that works as a multiple kinase inhibitor, is indicated for the treatment of localized colon or rectal cancer in patients that have received prior chemotherapeutic treatment. It is also indicated for a rare cancer of the stomach, bowel, or esophagus called GIST (gastrointestinal stromal tumor) which can no longer benefit from surgery, has metastasized, and has also been subjected to previous treatment. 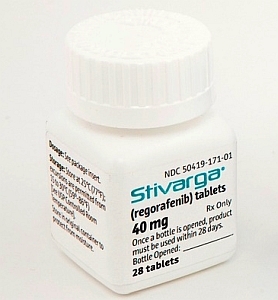 Physicians prescribing Stivarga should assess the patient for risk for impaired hepatic function as this drug has been noted in several safety and tolerance studies to cause severe and sometimes fatal hepatotoxicity. It is recommended that liver function tests be performed prior to initiating treatment, and to consistently monitor liver function (ALT, AST, and bilirubin levels) biweekly within the initial 2 months, followed by monthly monitoring. Patients on warfarin or prone to bleeding should have their INR levels monitored, as this drug has also been observed to cause hemorrhage. 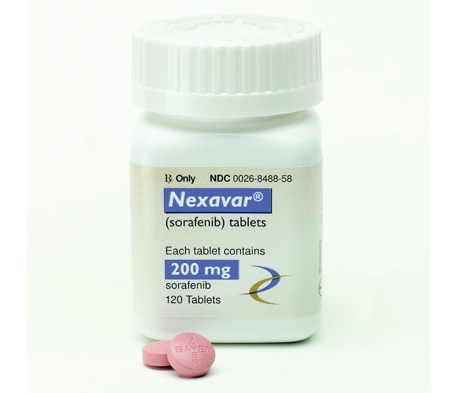 NEXAVAR® (sorafenib) is another oral anti-cancer drug indicated for the treatment of hepatocellular carcinoma that is untreatable with surgery, advanced renal cell carcinoma, and differentiated thyroid carcinoma that is no longer responsive to radioactive iodine and is progressing. It works by inhibiting tumor angiogenesis and oncogenesis. It is not recommended for patients with squamous cell lung cancer and those who are on carboplatin and paclitaxel. This drug has been approved in over 100 countries and is currently under evaluation by Bayer and Onyx for its potential application in other known cancer types. Tagged anti-cancer, Bayer HealthCare Pharmaceuticals, ESMO, mCRPC, NEXAVAR, prostate cancer, radium Ra 223 dichloride, regorafenib, sorafenib, Stivarga, Xofigo.